Are you a clinician in California, Colorado, District of Columbia, Hawaii, Montana, New Jersey, North Carolina, Oregon, Vermont, or Washington? Do you participate or plan to participate in medical aid in dying? 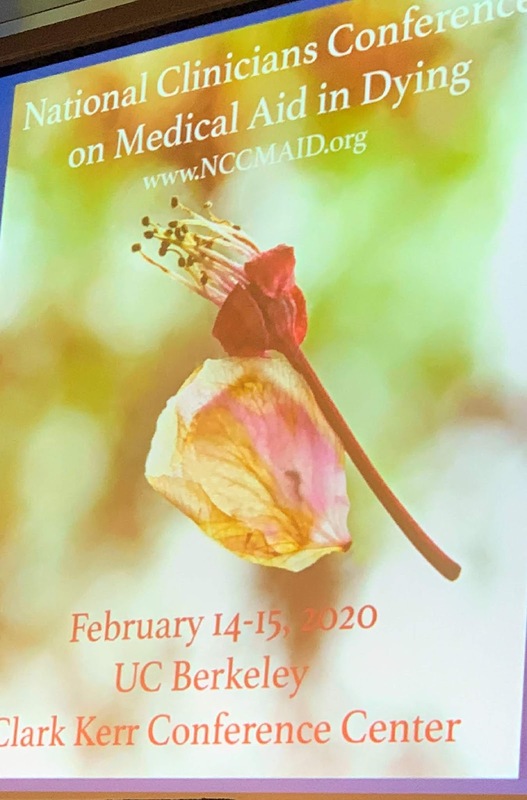 Then you should attend the first National Clinicians Conference on Medical Aid in Dying (NCCMAID). UC Berkeley in February 2020.